At Janzen Insurance, we believe in giving back and supporting small businesses, local charities, and community events. 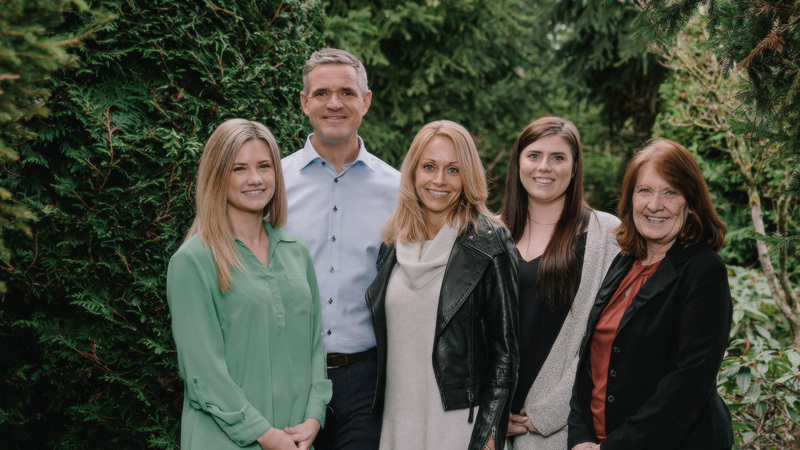 We’re more than insurance brokers—we’re members of the South Surrey community. Built on a foundation of education and experience. 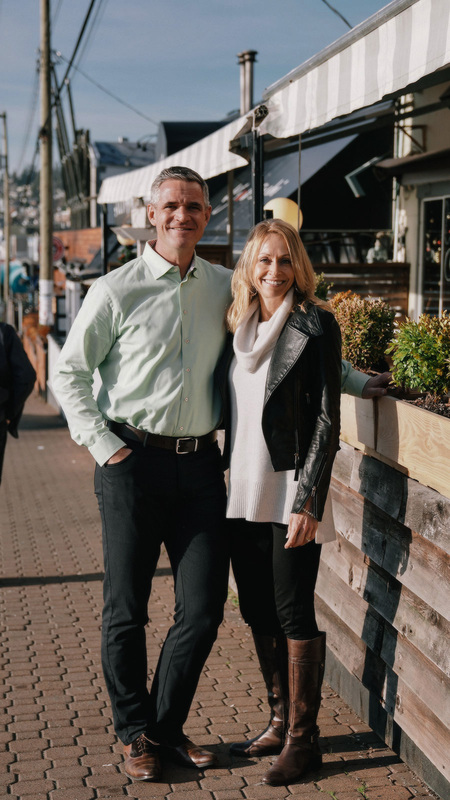 Andrew and Charlene have built their lives, and their business, upon a foundation of education and a passion for helping people. With a commitment to gathering information and acting in their client’s best interests, Andrew and Charlene believe in using their knowledge to guide clients, which is clearly reflected by their extensive educational backgrounds and business style. Andrew and Charlene graduated from the University of British Columbia with Bachelor of Commerce degrees and both proceeded to earn a Canadian Accredited Insurance Broker diploma from the Insurance Brokers Association of Canada. Continuing their education at the Insurance Institute of Canada, Andrew received a Fellow Chartered Insurance Professional diploma and Charlene earned a Chartered Insurance Professional diploma. Janzen Insurance is an independent property and casualty insurance broker, owned and operated by White Rock residents, Andrew and Charlene Janzen. 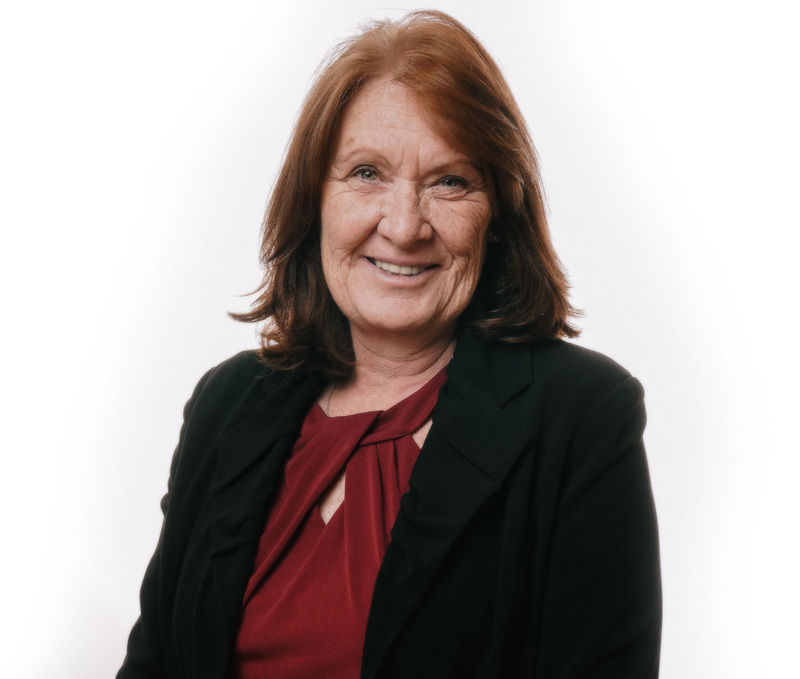 Carolyn has over 35 years of experience in the insurance business and almost ten years as part of the team at Janzen. 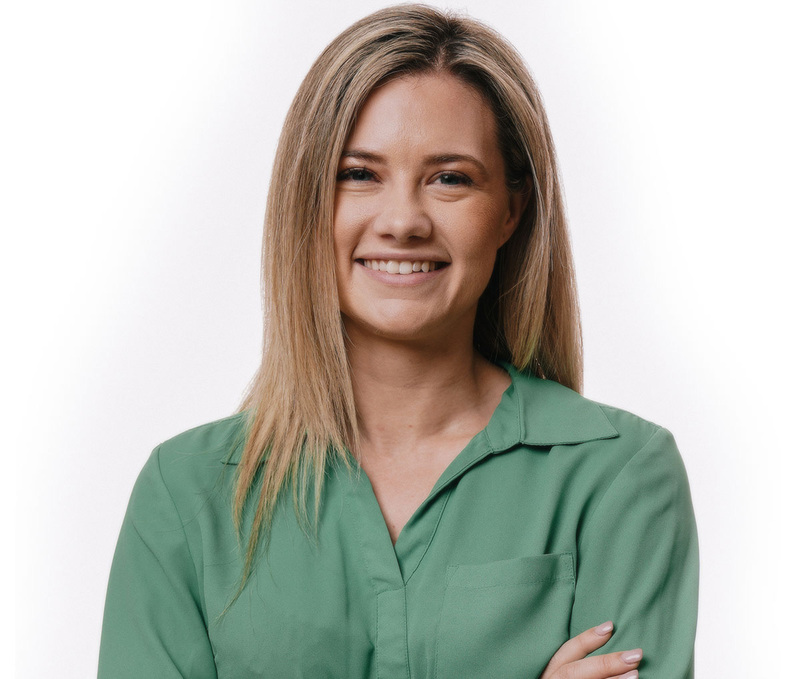 She is a second generation insurance broker who joined her sisters in following their dad into the insurance business as a very young teenager, working at their family’s business, de Jong Insurance. Carolyn has become a home insurance expert and has worked with auto, travel, and commercial insurance. Personally, Carolyn is an animal enthusiast who loves to foster dogs in need and take care of her own pets. She and her husband Jürgen have two adult children and live in Cloverdale. Caroline has over ten years experience as an insurance broker and joined the Janzen Team in 2014, focusing on commercial insurance. Caroline has her CAIB (Canadian Accredited Insurance Broker) designation and is currently working on her Chartered Insurance Professional (CIP) credentials. Caroline enjoys meeting new people, spending time with her daughter, and working hard at the gym. Christian is the newest member of the Janzen Team. Prior to becoming an insurance broker in 2013, he was a Customer Service Manager at the FedEx Call Centre in Richmond before becoming a partner in a marketing company based in Southern Oregon. Christian is passionate about personalized customer service and the continued business success of his clients. He is also a partner in a Cyber Security Firm which produces a weekly ‘Cyber Monday Video’ educating business owners about reducing their cyber risks. His wife is a university biology instructor, his daughter rides horses competitively and they live on a forty-acre horse farm near Thunderbird Show Park in North Langley.